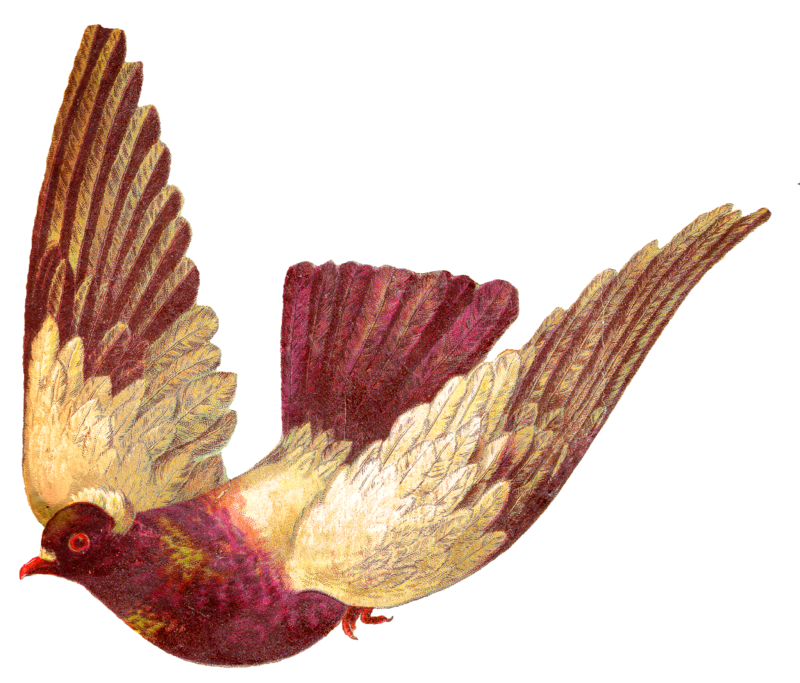 This is an incredibly lovely digital pigeon image of a flying pigeon. 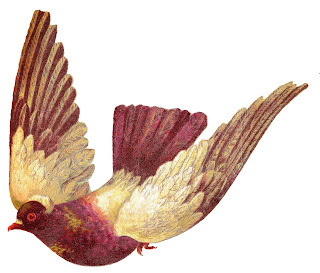 The pigeon's wings are gloriously outstretched in flight, showing off the pretty wing feathers. The purple and white feathers are beautifully contrasted against one another, as well as the green, purple and pink iridescent chest feathers. 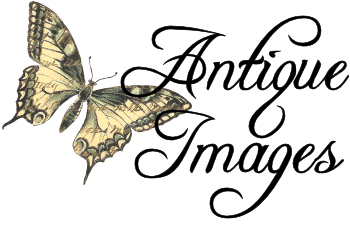 I created this wonderful digital bird download from a very large Victorian paper scrap.